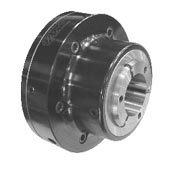 Online Source For Quality Manual And Power Collet Chucks! 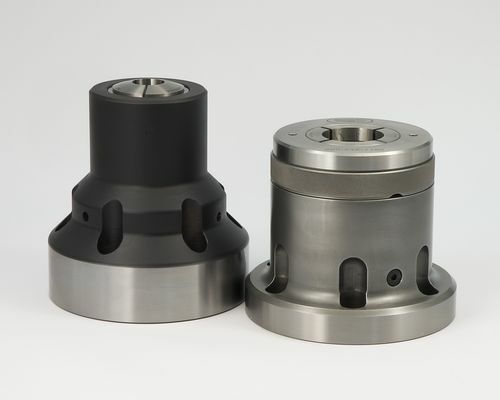 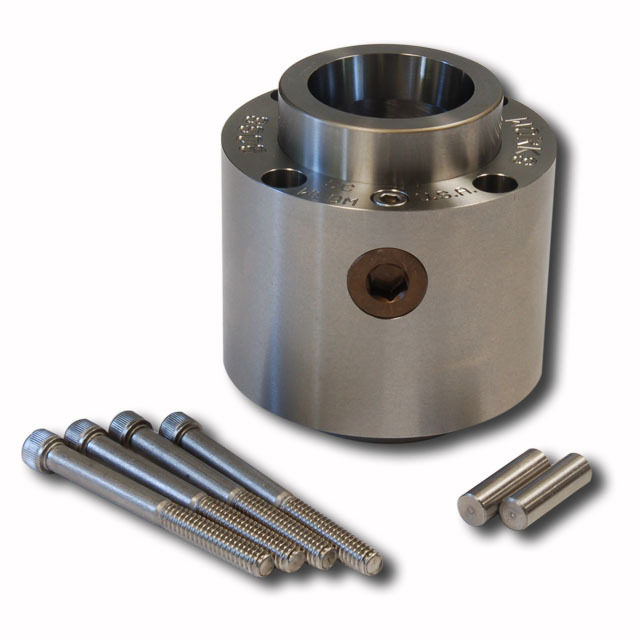 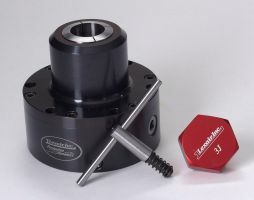 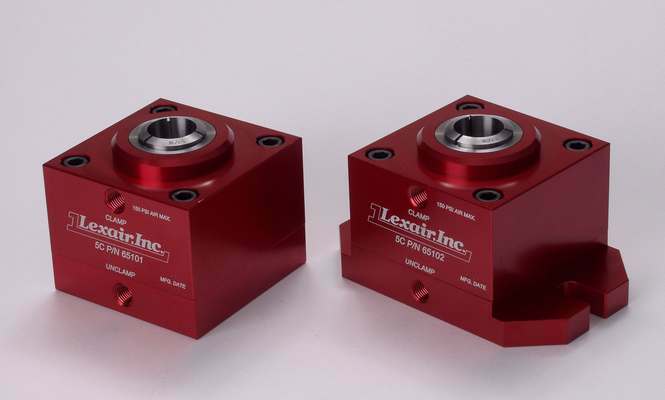 These collet chucks actuate the collet by pulling the collet back into a tapered spindle. 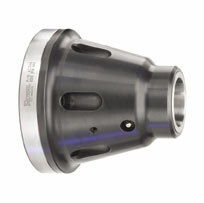 As the collet is pulled back, the tapered spindle causes the collet to close down to clamp the work part. 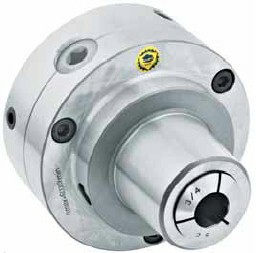 In this type of collet chuck there is no work part length control. 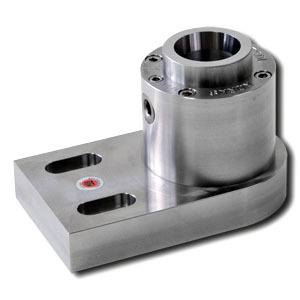 If the workpart size changes, the linear location of the part will change. 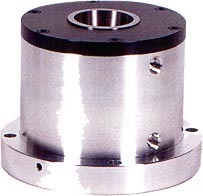 Available most popular collet configurations in manual and power actuated models. 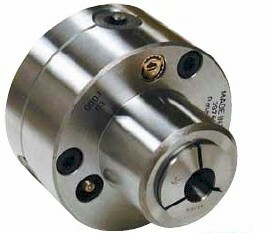 These collet chucks maintain an accurate non-changing collet position. 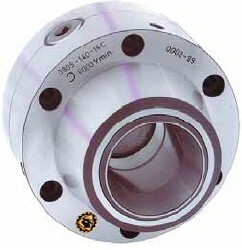 If the work part outside diameter varies, there will be no linear variation in the work part. 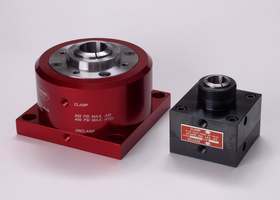 A diameter size variation adaptation feature automatically controls the work part length even if work part diameter varies. 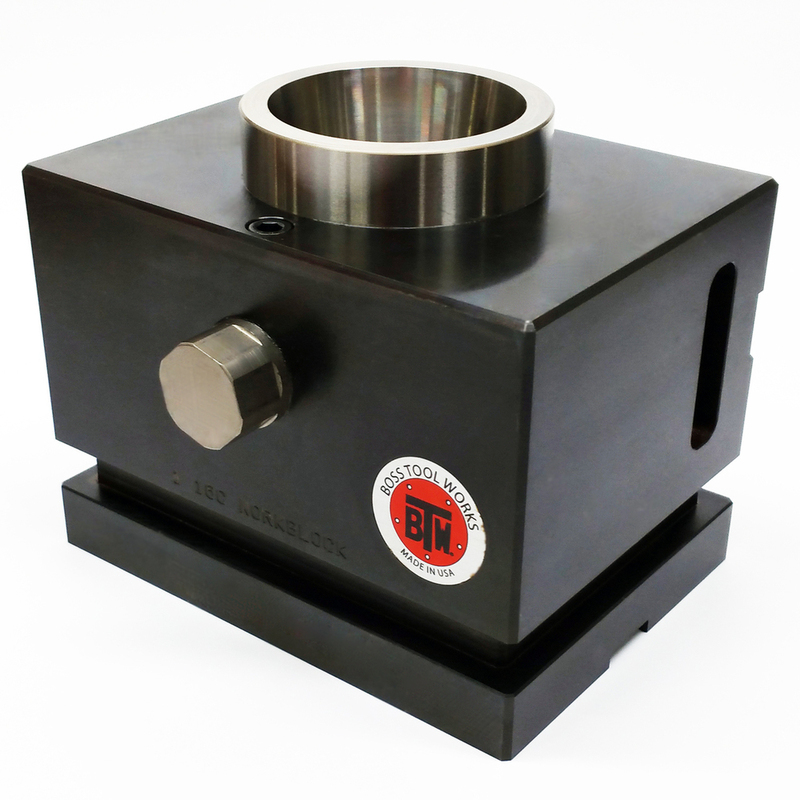 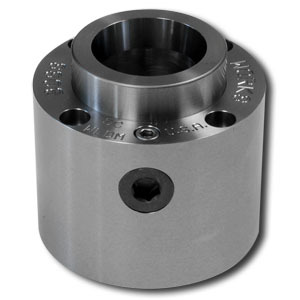 The collet is actuated by moving the collet or a sleeve forward to actuate the collet. 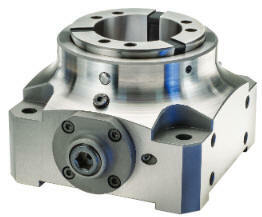 Available in most standard collet configurations in manual and power actuated models. 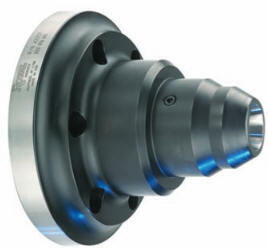 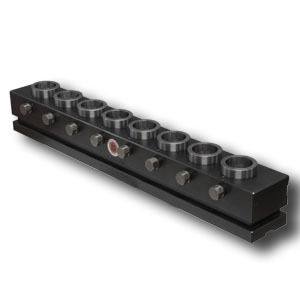 These collet chucks offer multiple clamping positions in one fixture. 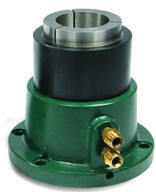 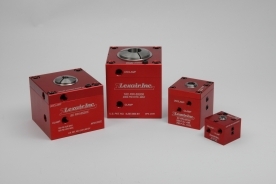 They are available in most standard collet configurations in pull back or push type actuating features. 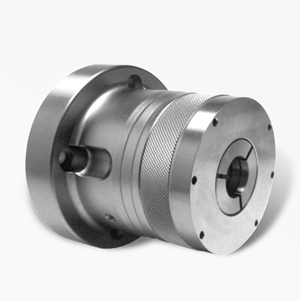 Available in most standard collet configurations in manual or power actuated models. 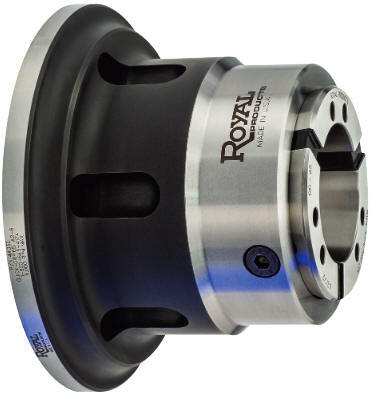 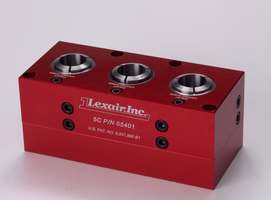 These precision collet chucks may be mounted directly to American Standard (A4, A5, A6, A8) and Camlock (D4, D5, D6, D8) style spindles or special fixtures. 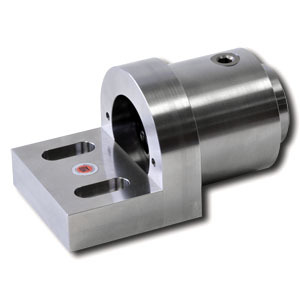 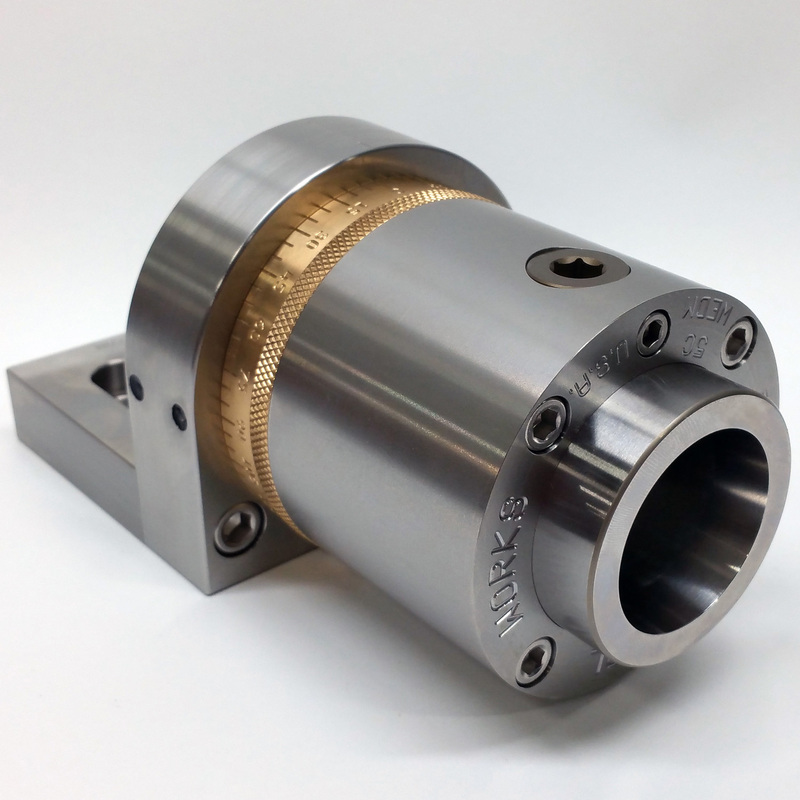 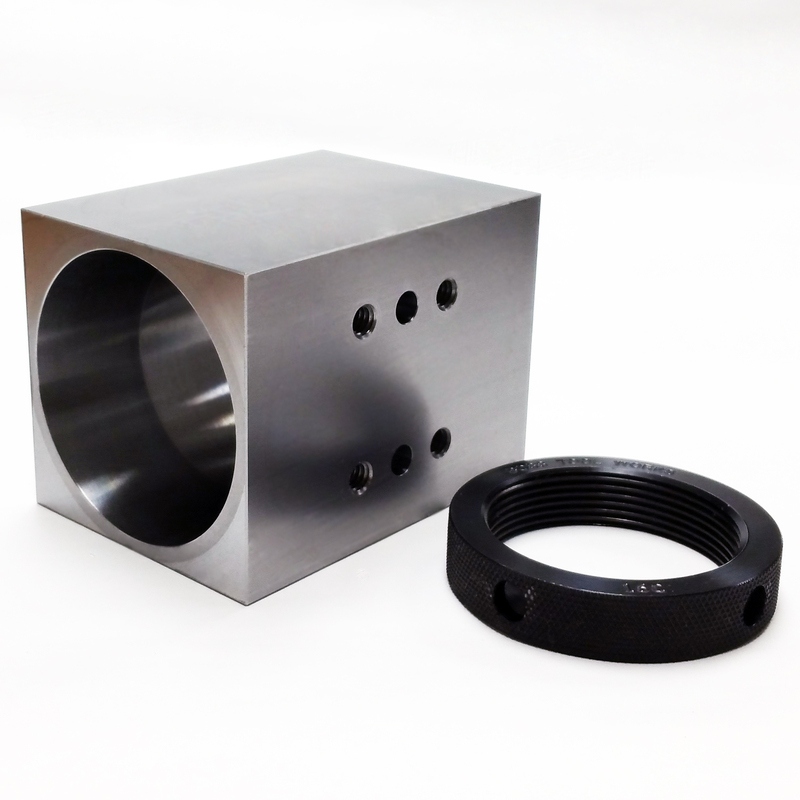 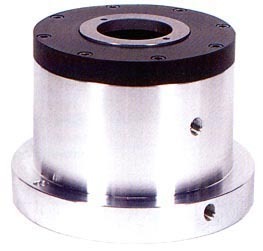 Collet chucks are also frequently used on cylindrical grinders, rotary tables, and many other machines. 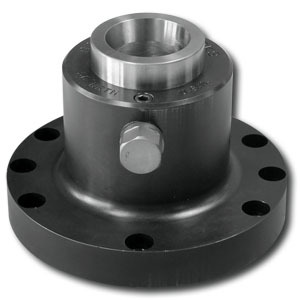 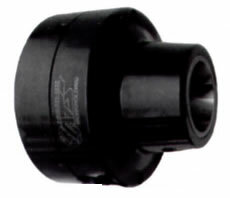 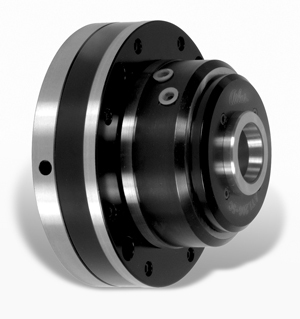 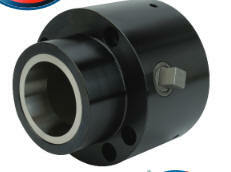 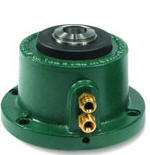 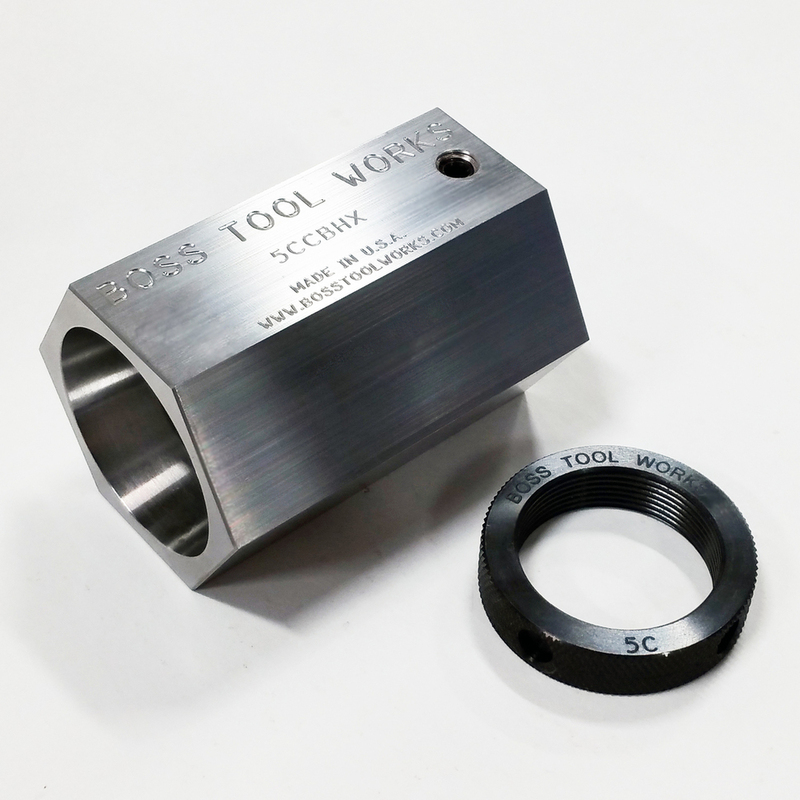 Some collet chucks are available for other types of machines where a stationary non-moving situation is required. 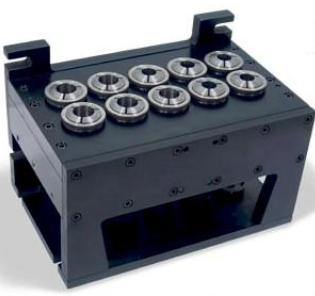 There are manually actuated, air actuated, and hydraulic actuated models. 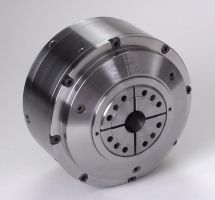 Just browse the choices below and choose the unit which is best for your application.